Ecocentrix is a standing member of the ASLA whose mission is to advance landscape architecture through advocacy, communication, education, and fellowship. Buy Local Santa Monica was created by the Santa Monica business community and the City of Santa Monica to support local businesses and encourage local buying that strengthens our thriving community by raising awareness about the economic, environmental and community benefits of thinking local first. Ecocentrix is a member and supporter of the organization. 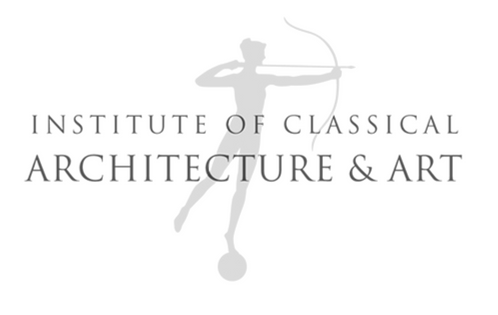 Ecocentrix is a member of ICAA whose mission is to advance the appreciation and practice of the principles of traditional architecture and its allied arts by engaging educators, professionals, students, and enthusiasts. Save Iconic Architecture (SIA) envisions cities where iconic architecture is protected, preserved, and celebrated. Their mission it is to bring awareness and action to preserving endangered architectural and significant cultural structures as art through its 3 core strategies: Landmarking, Preservation, Advocacy and Awareness. Ecocentrix is a member and supporter of this non-profit organization. What is your outdoor dream space? Let's bring your vision to life.